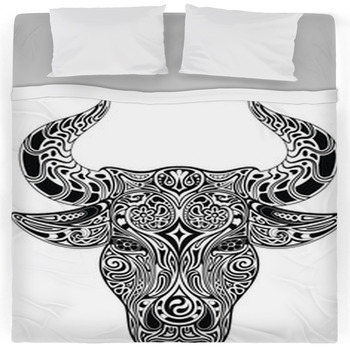 Bring the same rebelliousness and edginess that body art embodies by selecting our tattoo bedding. 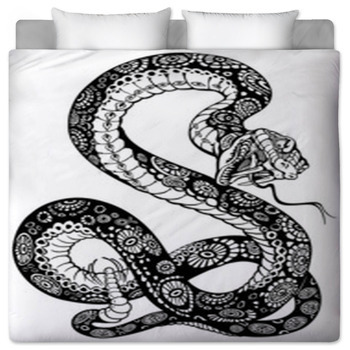 Choose bed sheets that display classic tattoo designs, such as finely drawn butterflies, oriental dragons, creatures from Greek mythology, and skull and crossbones. 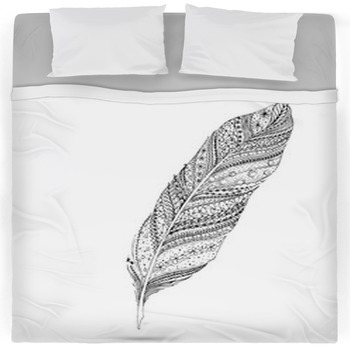 Then add comforters that feature modern tattoo trends, from tribal art to words of wisdom written in Chinese characters. 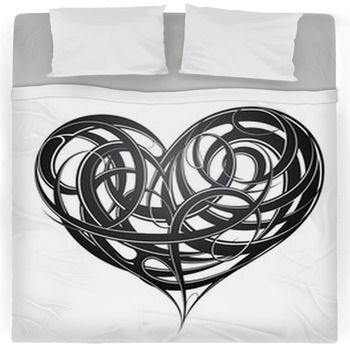 Your teenage son will be amazed at what a cool mom he has when you give him a tattoo themed bedding set for his birthday. 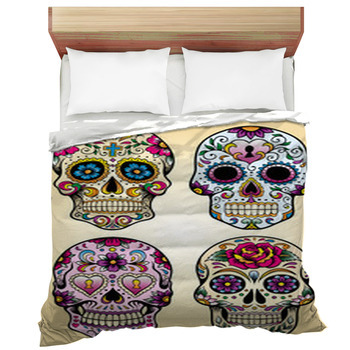 Start with a futon cover that pictures an ornamental skull illustrated in creamy white on a solid black background. 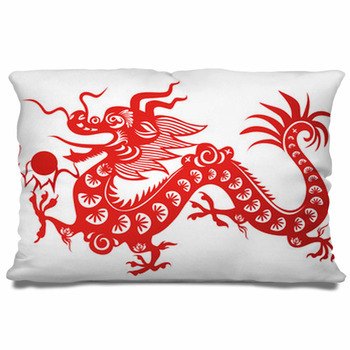 Pair that with a comforter that expresses your boy's athleticism and competitiveness in an artistic way. 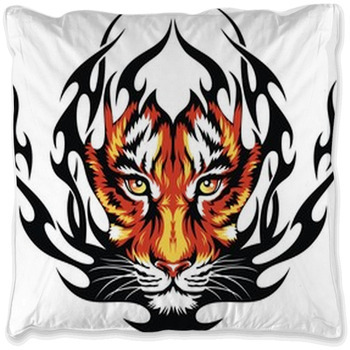 This tattoo pattern shows a ferocious lion drawn with flame-like streaks of reddish orange as it flashes over a white background. 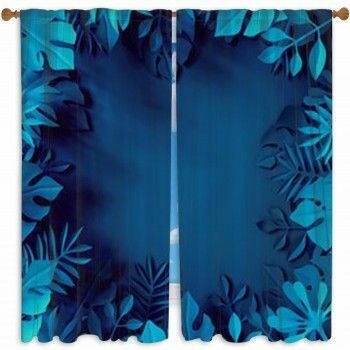 For your daughter we have bed sheets that bring the wisdom and peace of the Eastern philosophies to her room. These include a series of complex lime green, pale orange, blood red and soft lavender mandalas drawn tumbling over each other in a pattern that would delight an expert tattoo artist with the chance to show off his skill. 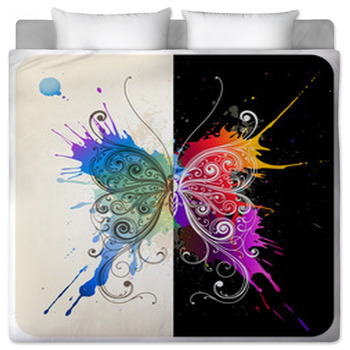 On top of that, lay a comforter that exhibits a series of five gorgeous jet black and white butterflies fluttering over a pure white background. 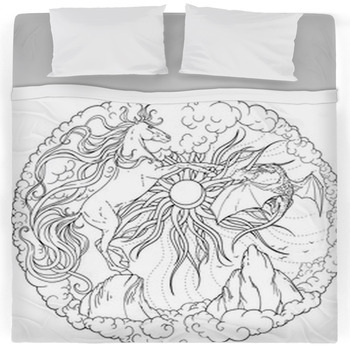 These lovely creatures are rendered with the heavy and curvy lines of a vintage tattoo. 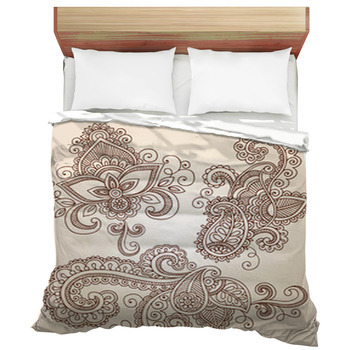 You can even incorporate the edgy appeal of our tattoo bedding into your own master bedroom decor. 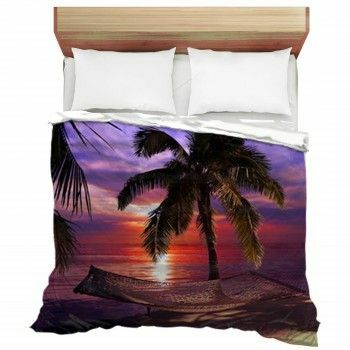 How about a custom duvet cover that pictures a set of a dozen sea turtles illustrated in a tribal tattoo style? One of the turtles has shell formed from a hibiscus flower, while the others are adorned with geometric and abstract patterns. 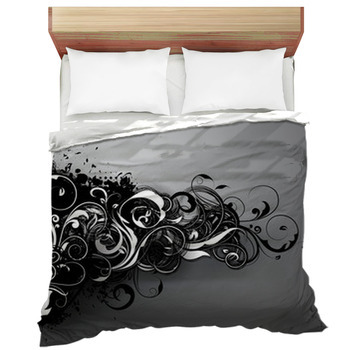 Give your home the hipness of a tattoo parlor by also ordering our tattoo themed wall art and rugs.